While there are some bats that could challenge them for the title, by most measures, shrews are the smallest of all mammalian species. They typically weigh no more than about 20 grams (two-thirds of an ounce), and are often much smaller than that. Being so small poses a number of challenges, but there's one in particular that affects mammals of this size that would not affect, say, beetles. This is because mammals are warm-blooded, and need to generate internal heat in order to keep functioning (unless they're hibernating). 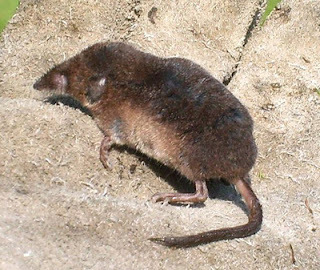 The smaller you are, however, the more rapidly you lose heat through your body surface, which means that shrews need a fierce metabolism to keep burning enough calories to keep themselves warm. This means that they have to eat almost constantly, but it also means that they want to exert themselves as little as possible while doing so, so as to waste the minimum amount of energy in the process. By some definitions, the term "pig" can really only be applied to those species that are most closely related to the domestic animal; those included within the genus Sus. 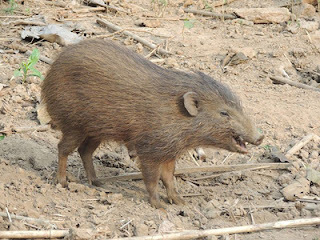 This includes the wild boar, and the various kinds of warty and bearded pig that inhabit the Indonesian and Philippine islands. But these are not the only pig-like animals to inhabit Asia. In 1847, Brian Hodgson, a naturalist and former colonial administrator who was living in Darjeeling at the time, described and named the pygmy hog (Porcula salvania), an animal he considered so different from regular pigs in the shape of its teeth and feet that he placed it in its own, newly defined, genus, Porcula. (The scientific name, incidentally, translates as "piglet from the Sal Van", the latter being a forest that only coincidentally sounds like the Latin "silvae" meaning "woodland"). As the climate cooled around 11 million years ago, the forests of Europe began to thin out once more, something that favoured fast-running animals such as horses. Until this time, the only kind of horse in Europe, however, was the small, three-toed, Anchitherium, which was likely adapted to dense woodland and not so suited to the new climate. 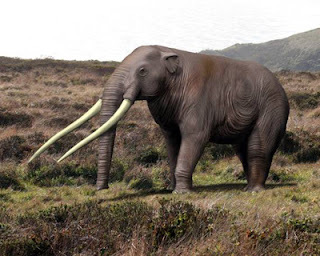 Its own ancestors had reached the continent from the east, having crossed over during one of the periodic rises of the Bering Land Bridge, but now, not coincidentally, given the colder climate, the Land Bridge rose again, and a second kind of horse followed it out of the Americas. Cetaceans (whales, dolphins, and porpoises) are the best adapted of all mammals to life underwater. 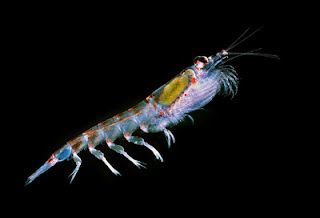 Their food is often found far below the waves, requiring them to dive deep to find it. But this, of course, is countered by the fact that, not being fish, they also have to return to the surface to breathe. The deeper the desirable food happens to be, the longer they will have to dive for just to reach it, and the longer they will have to spend recovering on the surface afterwards - even if the actual feeding time remains the same. Such pay-offs are arguably particularly important for the huge rorqual whales, which feed by lunging at great masses of krill or other small prey and gulping them down. For them, it really matters that wherever they are diving is rich in food, so that they can find enough to offset the effort required to catch it. Quite how they strike that balance should depend on how good they are at diving, which relates to things such as their lung capacity and how much oxygen they need to sustain their bodies.